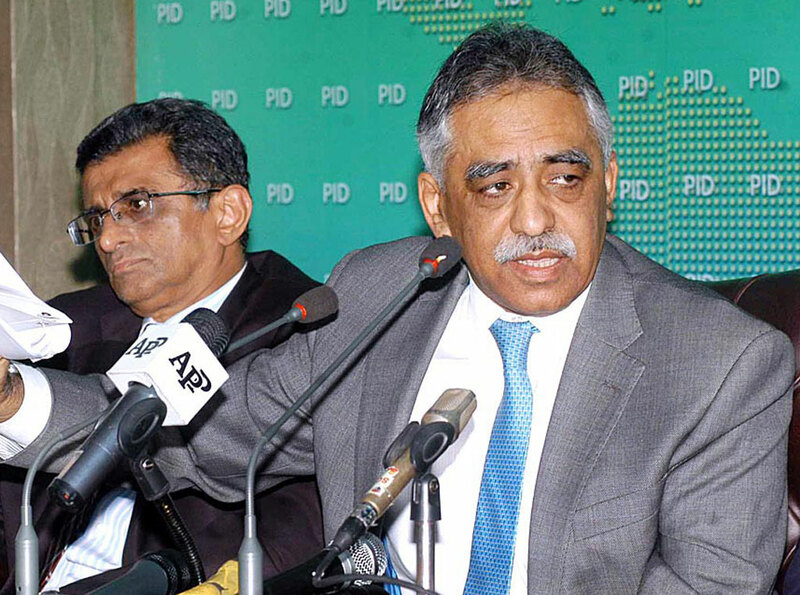 KARACHI: Muhammad Zubair Umar on Saturday announced that he was resigning from his position as the governor of Sindh. Zubair has sent his resignation letter to President Mamnoon Hussain. Pakistan Muslim League-Nawaz (PML-N) leaders had already predicted the development. Zubair, who has also remained the chairman of Privatisation Commission, has already initiated the process of vacating Governor’s House. Zubair, brother of Pakistan Tehreek-e-Insaf (PTI) leader and finance minister-designate Asad Umar, had taken up the office as the 32nd Governor of Sindh in February of 2017. The announcement was made subsequent after the soon-to-be-elected government of the PTI decided to change the governors of Sindh, Punjab and Khyber Pakhtunkhwa provinces. Imran Khan-led PTI became the largest party with majority seats in the National Assembly after 2018 general elections.